Kimberley Outback Tours offer unforgettable multi-day and short tours through the stunning Australian Kimberley and the West Coast. 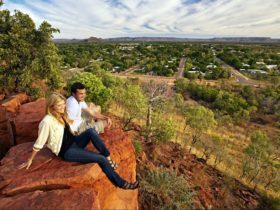 These tours are ideal for those travellers that wish to explore the Kimberley and the West Coast with tours departing from Broome and Perth. The Kimberley has been rated by Lonely Planet as the second best tourism region in the World. 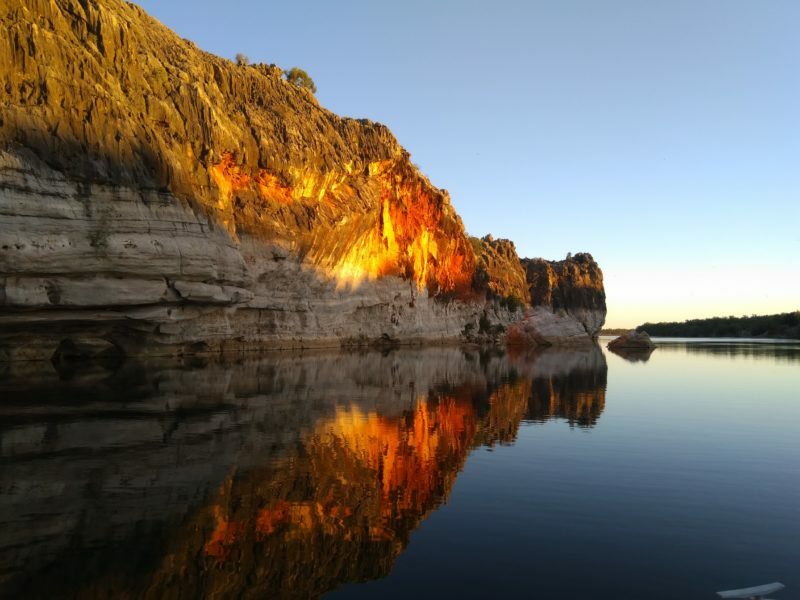 Kimberley Outback Tours also offer shorter tours that may suit those visiting the region for a winter break away from the southern winter and wish to share a short adventure. 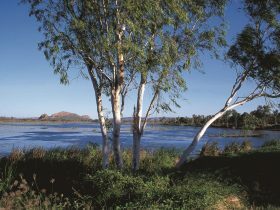 Kimberley Outback Tours offers tours in the rugged outback, without the need to rough it. All tours are accommodated with en-suites most nights. 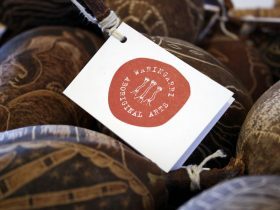 All meals, tours and National Park fees are included. 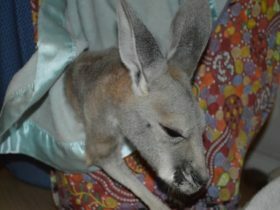 Kimberley Outback Tours also offers tours out of Perth, touring the West Coast to Broome. 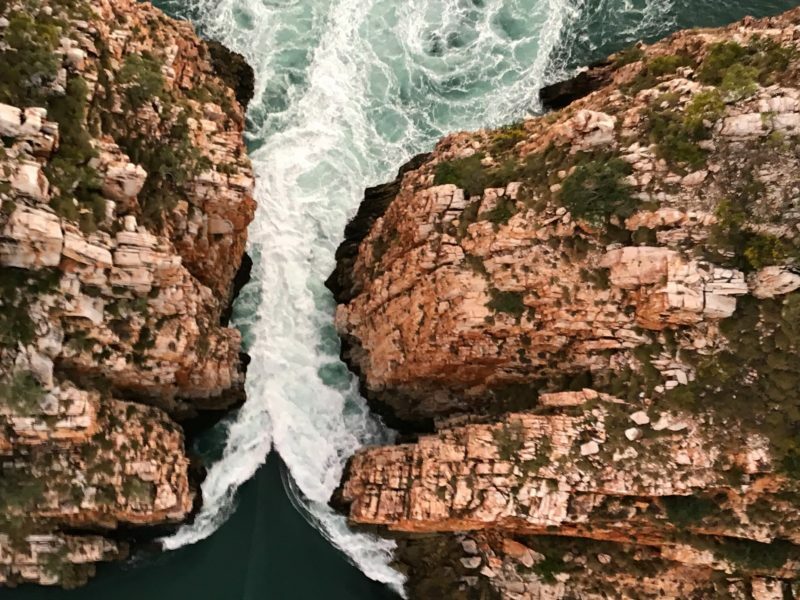 The Broome to Broome, includes Cape Leveque, an overnight from Derby to Horizontal Waterfalls, the famous Gibb River Road, the beautiful Tunnel Creek National Park and the breathtaking Windjana Gorge along with Bell Gorge are also included. These sights are truly remarkable and the experience is unforgettable. 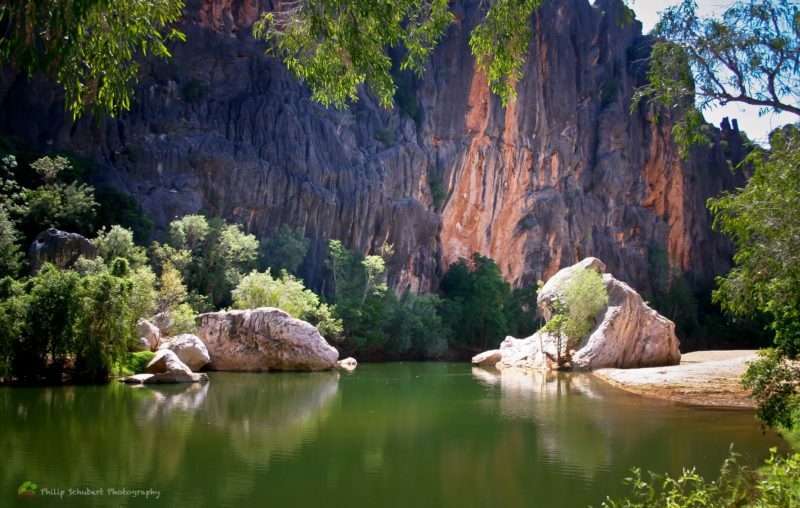 This tour includes cruises on the the Ord River and at Geikie Gorge and an adventurous journey through the Bungle Bungle Range. The first and last night’s accommodation in Broome included in tour. 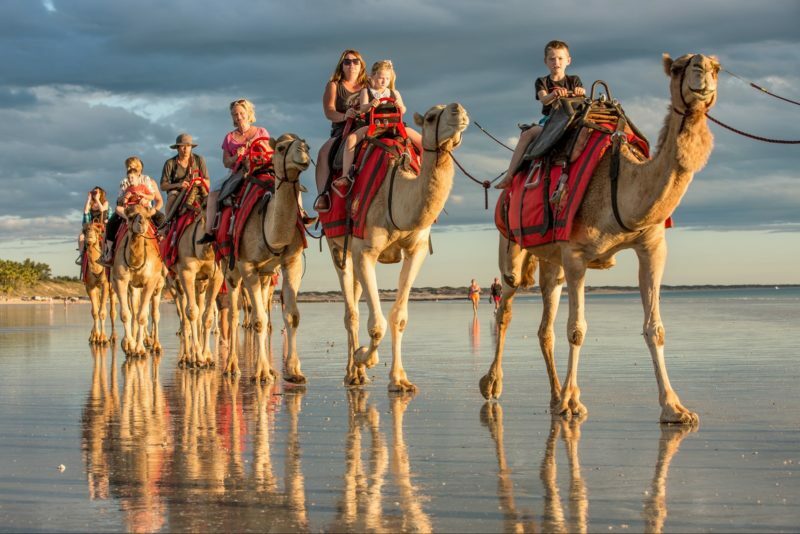 This is the ideal trip for those looking what to see the Icons of the Kimberley, travelling from Broome to Broome. 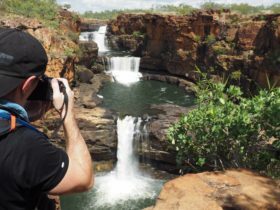 Visit several icons of the west Kimberley, enjoy some bush walking and take a swim in the magical waters of the Kimberley and experience just a little of the Gibb River Road. Tour includes Derby, Mount Hart Homestead, King Leopold Ranges, Bell Gorge, Windjana Gorge, Tunnel Creek, Geikie Gorge and Fitzroy Crossing. Tour departs weekly, May to September.